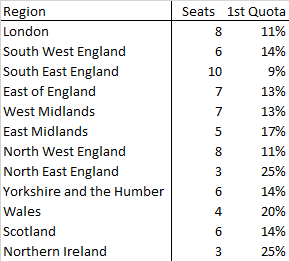 So it looks like there’s going to be a European Parliamentary election, and people are publishing polls, the table below shows the number of seats in 2014 and the 1st Quota. 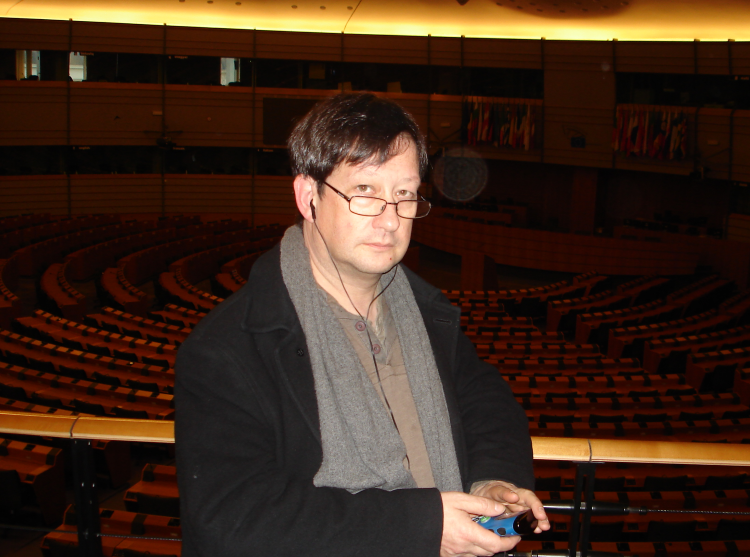 Last time’s results are reported by the House of Commons Library here …. Solidarity, Tolerance & Respect … Not! I support the Clarion Editorial Board, and Sacha Ismail. This is not debate and not the foundation of a better politics. I usually comment on the elections I campaign in. The Lewisham results are in, or at least called by the BBC, we have a new Labour Mayor, Damien Egan, and every single councillor is also Labour. Now we need to learn how to listen beyond the Party, and how to scrutinise ourselves. It’s an honour and a responsibility. I hope we live up to it. Finally, Vote for Diane Abbott for Mayor and give Sadiq Kahn your second preference. This is an odd one, there’s little to choose between the candidates on policy, although Gareth Thomas is for Heathrow Runway 3 and all the others oppose it. Jobs vs. Air Quality. I like Sadiq Kahn’s commitment to planting trees and buying up London’s Hospital’s debt, although there may be issues of ultra vires and I like Abbot’s bravery in pursuing rent controls, which should be Labour policy. With few exceptions, I expect each of the candidates to nick the best policies from each other, so it’s important to hear from them using their own words. Certainly at the South London hustings, Christian Wolmar was congratulated by several of the candidates for his transport policy initiatives and there’s little doubt that many of his ideas will make it into the manifesto. A recovered stroy from storify created to document London Labour’s Conference.